In the wake of Kanye West changing the title of his new album from SWISH to WAVES, Wiz Khalifa took to Twitter to make sure everyone understood the significance of the name. He pointed to the work of Max B, who popularized the Wave movement with his melodic, lo-fi rap music throughout the mid-2000s. "That&apos;s the wave. If theres nothing with that sound ITS NOT WAVY," wrote the Pittsburgh rapper. Max B is currently serving a 75-year prison sentence for armed robbery, kidnapping, aggravated assault, and murder. He maintains his innocence and has continued to release music from prison. Please don&apos;t take the wave. He&apos;s the reason I sing on all my songs. That&apos;s the wave. If theres nothing wit that sound ITS NOT WAVY. 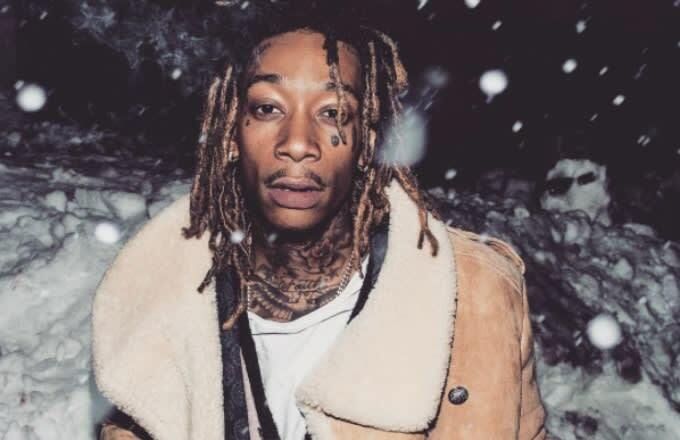 Kanye has since shouted out Max B, though Wiz seems unmoved by the acknowledgement.